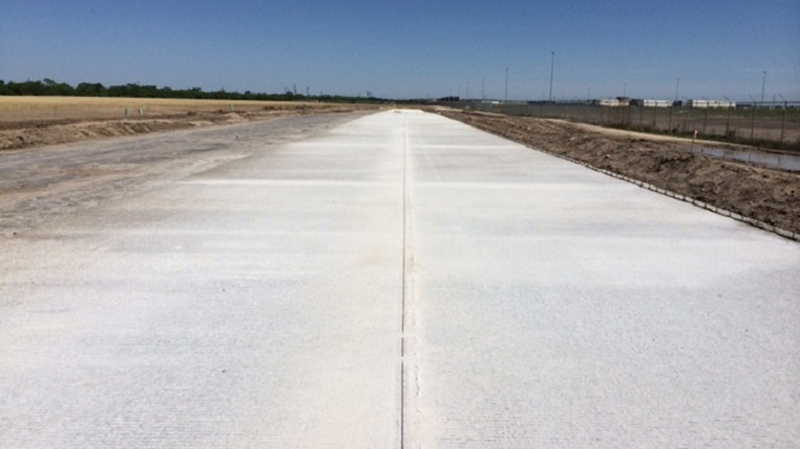 In 2014, Yantis was selected as the general contractor for a concrete paved road extension at Union Pacific’s Intermodal Facility in San Antonio. 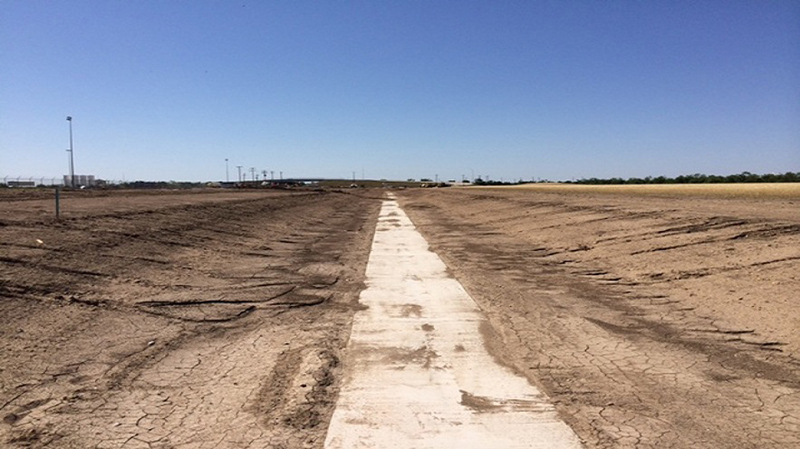 The street extension was built to serve future industrial and commercial development at the facility. 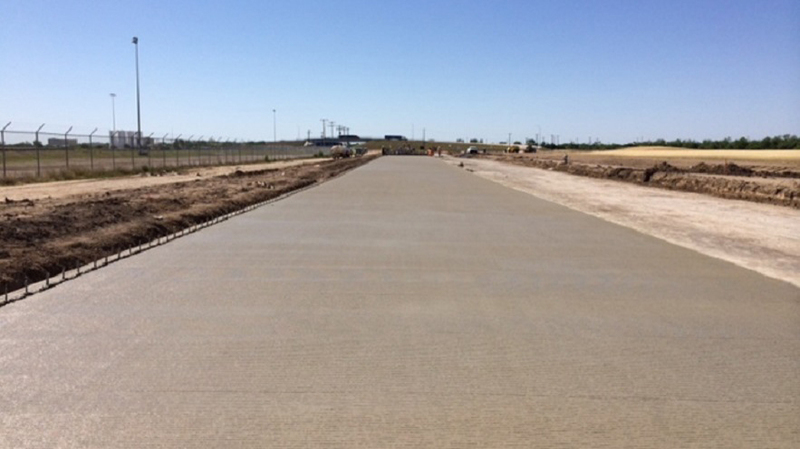 Yantis Company’s scope included over 2,700 cy of 10” concrete pavement in addition to other drainage, sewer, and water improvements. 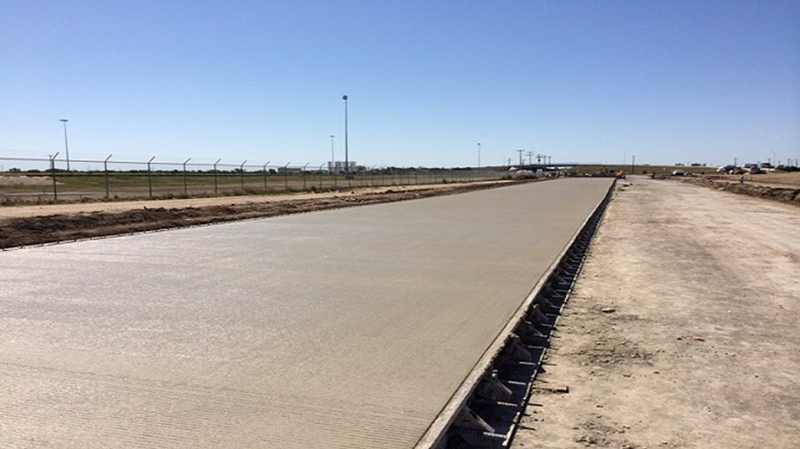 With Intermodal, Yantis added another self-performed concrete paving project to its resume. 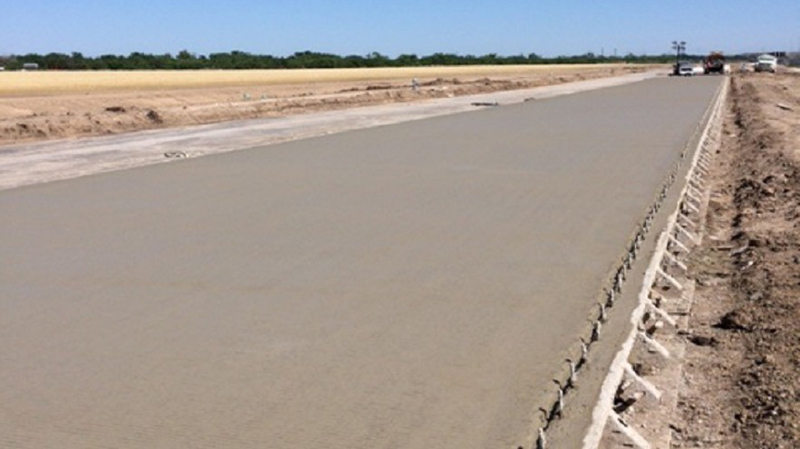 Yantis remains one of the few contractors in the San Antonio area that has the ability to self-perform concrete paving.